Destination Bachelorette Party Planning Tips & Tricks + Free Template! Planning a destination bachelorette party can be a bit overwhelming. You want to please the bride, but also the other ladies who are spending their time and money on the trip. You’re also dealing with different personalities, budgets, and schedules. So, where do you begin when you feel like you need to please everyone? Remember, the bride is always #1. Start with her, and make sure you understand what she is envisioning for the weekend. After-all, she’s the one you’re celebrating! As the planner it’s your job to make sure that the trip is first and foremost centered around her.. Especially if/when other loud opinions start overshadowing what the trip is really about. Next step, get organized. As noted in our favorite apps for planning bachelorette parties, we love Google Drive. That’s because we have heavily relied on this tool to keep all the planning details organized in a way that’s easy to share. Therefore, we’ve created the Destination Bachelorette Planning Template to get you started. Bride Tribe Tab: Keep track of all the details you need about each bachelorette party guest in one place. From t-shirt sizes to flight details, you will always have the details you need. Share the spreadsheet out and have each guest fill in their details themselves, making less work for you! To Do List: As we’ve said, planning these events can be overwhelming. Use the to-do list to stay on top of each task and enjoy the amazing sense of accomplishment you feel as you check them off. 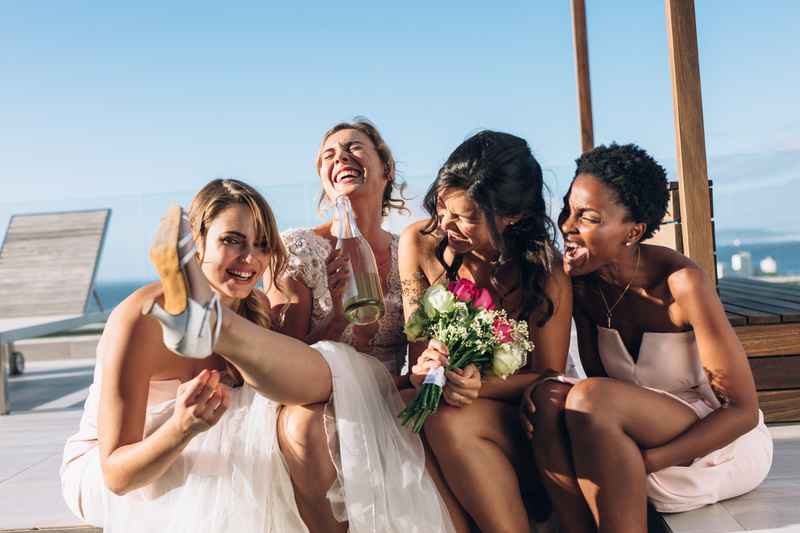 Budget Calculator: It’s no secret that bachelorette parties are usually not cheap (especially when you have 3 in one summer). Help guests plan ahead by estimating the trip expenses so they’re prepared financially and know exactly what they will be expected to chip in for. Trip Itinerary: Schedule all the weekend’s activities and have it formatted and ready to share! This tab is a great place to track your dinner reservations, hotel check-in times, and any other reservations you need to make ahead of time. Ready to download and start planning? Click here to download your FREE Destination Bachelorette Planning Template.